Uluru Statement from the Heart: Released on 26 May 2017 by delegates to an Aboriginal and Torres Strait Islander Referendum Convention, held near Uluru in Central Australia. The convention discussed and agreed upon an approach to constitutional reform to recognise Aboriginal and Torres Strait Islander peoples. 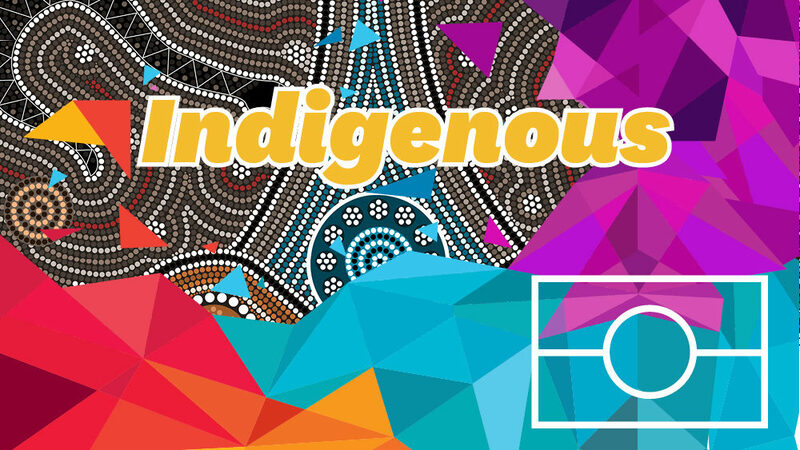 The Uluru Statement was made by a majority of delegates to the convention, and states two broad objectives for reform: the establishment of a ‘First Nations Voice’ and a ‘Makarrata Commission’. ‘Voice to Parliament’: The Uluru Statement from the Heart recommended the creation of a constitutionally enshrined representative body called the “Indigenous voice to parliament”, which would advice parliament on matters that specifically affect Aboriginal and Torres Strait Islander peoples, established via referendum. It is considered the key recommendation of from the Referendum Convention. ‘Makarrata Commission’: The Uluru Statement recommended a commission to supervise a process of agreement-making between governments and First Nations and ‘truth-telling about our history’. ‘Makarrata’ is a word from the Yolngy people in Arnhem Land, capturing the idea of two parties coming together after a struggle, healing the divisions of the past. ‘Makarrata’ has often been used as a word instead of ‘treaty’. Closing the Gap: Since 2008, Australian governments have worked together to deliver better health, education and employment outcomes for Aboriginal and Torres Strait Islander people, and to eliminate the gap between Indigenous and non-Indigenous Australians. They work towards targets, which are set to be refreshed in 2019 and include priorities including health, education, economic development, housing, familes/children/youth, justice and land/water. Read the 2019 Closing the Gap report, released in February here. When to celebrate Australia Day: The date of Australia Day has become a national debate topic, balancing the desire to celebrate together as a national community and symbolism associated with celebrating on a day that First Nations mourn the invasion of their country. Voices To Parliament: Scott Morrison has signaled no change to LNP’s policy since Malcolm Turnbull rejected the VTP, saying it would create a “third chamber” of parliament. Australia Day: To remain on Jan 26 as “the top national holiday of the year”. Closing the gap: Committed to refreshing Australia’s closing the gap targets with an emphasis on education. Announced funding boost to Indigenous education initiatives including more teachers for remote areas, programmes to promote school attendance in remote areas, youth education package to give support and mentoring through secondary studies. Also announced new commitment to supporting Indigenous businesses through a new procurement policy that has a target of 3 per cent of the value of Commonwealth contracts awarded to Indigenous businesses within a decade. 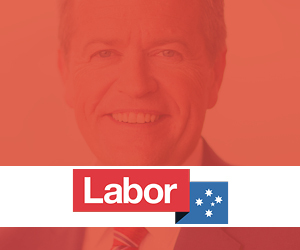 Voice to Parliament: Bill Shorten has promised a ‘Voice Referendum’ would be “Labor’s first priority for constitutional change’, committing to that referendum before a plebiscite on Australia becoming a republic. 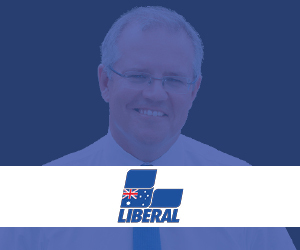 Both are promised within the first term of a Labor Government. The Labor Party has also established a ‘Reconciliation Action Plan’ which includes increasing involvement of First Nations peoples in the Labor Party, establishing a program for emerging Indigenous leaders, creating more opportunities for consultation, cultural sensitivity training for Labor staff and boosting Indigenous outcomes in employment and contracting within the party. Australia Day: Bill Shorten has ruled out changing the date of Australia Day. Closing the Gap: Shorten welcomed the Government’s plan to refresh the Closing The Gap targets earlier this year. Australia Day: The Greens say they will change the date of Australia Day. Suppor the Uluru Statement from the Heart in full. Say they will take steps to implement constitutionally enshrined Voice to Parliament and plan a path to treaties. 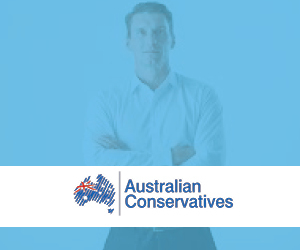 The Australian Conservative’s say on their policy platform they prioritise “Pride in our country, flag and history”. Cory Bernardi has indicated he is against constitutional recognition of First Nations people. Calls for greater focus on preventing youth suicide.